Funderland announces return to Cork, Creamfields, Tramore Road from 10th April with an exciting line-up of attractions. 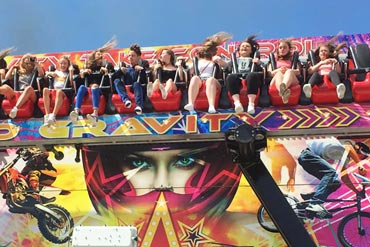 Funderland have secured the amazing “Hang Over” and "Crazy Mouse" roller coaster attractions for this year’s annual event at Easter commencing Wednesday, 10th April. 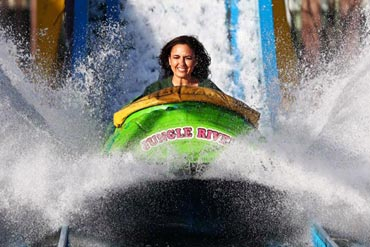 Funderland is not just about Thrill Rides. 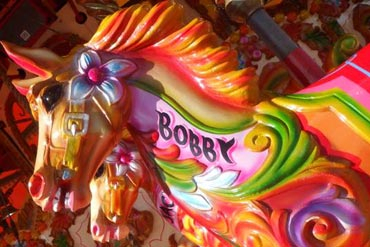 We have a huge selection of Juvenile attractions for our younger guests to enjoy. 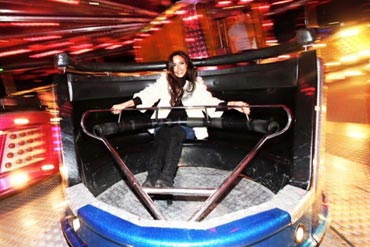 Funderland offers more choice and better value because it opens longer, has more attractions to choose and offers the option of a Pay One Price (P.O.P.) Wristband. 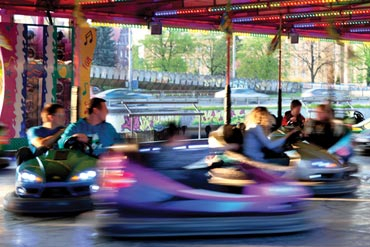 Funderland has been entertaining Cork at Easter since 1995 and we look forward to meeting and greeting all our customers again at Creamfields, Tramore Road between 10th April to 28th April.